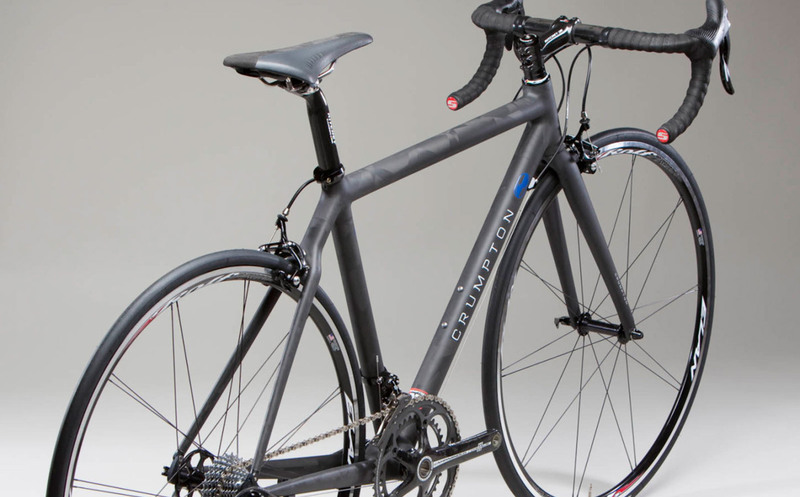 SL Road is superlight as the name implies but built for daily use and proven to be a tough yet resilient masterpiece. Assembled from selected Edge Composites tubing with reduced wall thicknesses, the SL is designed to be a no compromise ensemble of weight and structure yet its unique minimalist aesthetic is being praised as some of the finest carbon work in the industry. The SL comes standard with 31.6mm seat post diameter, 34.9mm front derailleur clamp and a 1 1/8th inch headset. Standard finish is glossy or flat clear while custom finishes are available by quote. See price list for available options.